Temple Israel is the largest Reform congregation in the Northern United States. Come experience the difference, and you’ll see why. No matter where you are in life and in faith, you’re always welcome at Temple Israel. It’s this spirit of inclusion and passion for Jewish culture that has enriched the lives of our members for over 75 years. Whether you’re looking for spiritual fulfillment, lifelong learning, cultural enrichment, or all of the above, at Temple Israel we have something for everyone, and everyone is welcome. We’re on a mission to inspire change through Reform Judaism, and we’d love for you to join us on our journey. That's right. It’s easier than ever to become a part of Temple Israel. 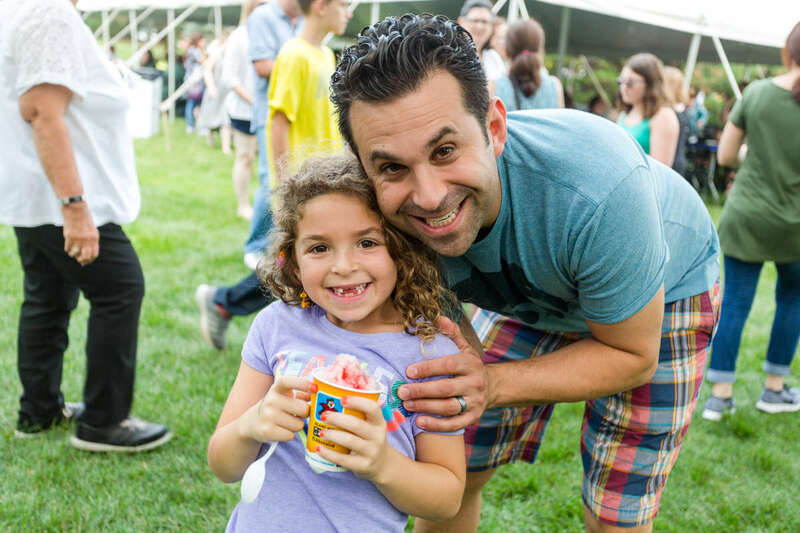 We’re dedicated to being an inclusive Jewish congregation, which is why we’ve eliminated one of the biggest obstacles to membership. Thanks to our 100% Affiliation program, first year dues for all unaffiliated new members are a voluntary contribution - you choose the amount. If you prefer a personal phone call or you would like to have membership materials mailed or emailed to you, please contact our Director of Member Relations or call 248-661-5700. Build community with other Jewish young professionals through religious, social, and cultural programming in a meaningful and inclusive way. For young adults, age 26-30, annual membership is only $36 to start and increases $18 every year until you turn 30. Take advantage of all that Temple Israel has to offer through our My Temple membership for young adults! From innovative services and world-renowned speakers, to an incredible music program and a variety of learning opportunities, there is something for everyone. Follow us on Facebook and more!